Experience classic refinement with the Givenchy Gentleman Eau de Toilette Originale Spray, a woody-aromatic scent for men. 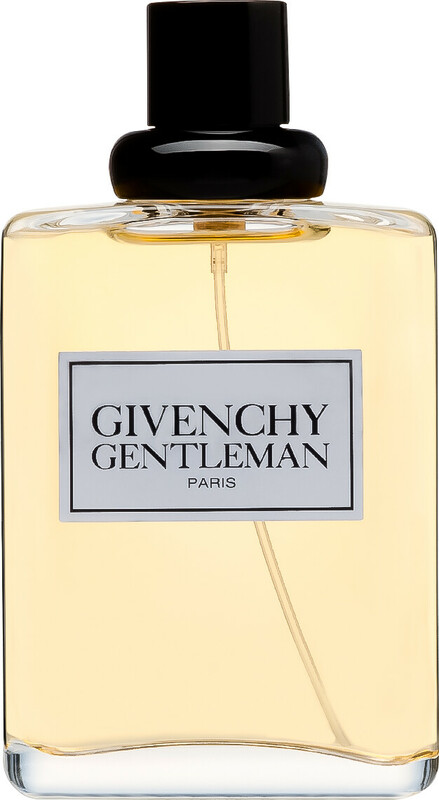 Made for an honourable man, the Givenchy Gentleman scent exudes class and sophistication. Noble and charming, his kind gestures have no boundaries. Adored by one and all, this courteous icon is a modern day example of classic chivalry and he wouldn’t have it any other way. Powerfully masculine from first spritz, a dominant leather facet wraps itself around the deeply aromatic composition. Nuances of cinnamon spice up the start of the scent, awakening the sensuous edge of passionate patchouli. With a heavy presence in the base, Russian leather leads the way to the dry down of animalistic civet, addictive and alluring. GIVENCHY Gentleman Eau de Toilette Originale is rated 4.8 out of 5 by 33. Rated 5 out of 5 by nanacool173 from old fashioned but lovely Everybody comments on it as its not widely known.Been using it for over 20 years and still prefer it.Find what suits you and it becomes your signature perfume. Rated 5 out of 5 by ebear from Classic fragrance Always gets flattering comments. Quite longlasting. Best price at escentual.